The Office of Military and Veteran Services encourages positive changes in all of our students’ lives and recognizes that our students may need support outside of the classroom. Whether you need additional assistance in your academics, have questions or concerns about employment, or need to focus on your overall wellness, our office has resources for you. UNO offers many excellent tutoring resources to help you find success throughout your collegiate experience. Utilizing these services is as easy as making a phone call and setting up an appointment. There are 3 writing centers conveniently located in the Arts and Sciences Hall, Mammel Hall and the Criss Library. Drop in or make an appointment for guaranteed assistance. The MLSC offers peer tutoring, facilitated study group and additional resources. The UNO Speech Center assists all UNO students, faculty, and staff in preparing oral presentations and/or incorporating them into their courses. Don't know where to start with your research paper? Start by making an appointment with your librarian. The Military and Veteran Services Librarian, Tammi Owens, is readily available to help students with and research and documentation questions. If you can't make it to OMVS during Tammi's hours, students can book time with her at libcal.unomaha.edu under the "Schedule an Appointment" box or by using the "Schedule an Appointment" button on the libguide: libguides.unomaha.edu/OMVS. Contact Tammi at tammiowens@unomaha.edu with any questions you may have. 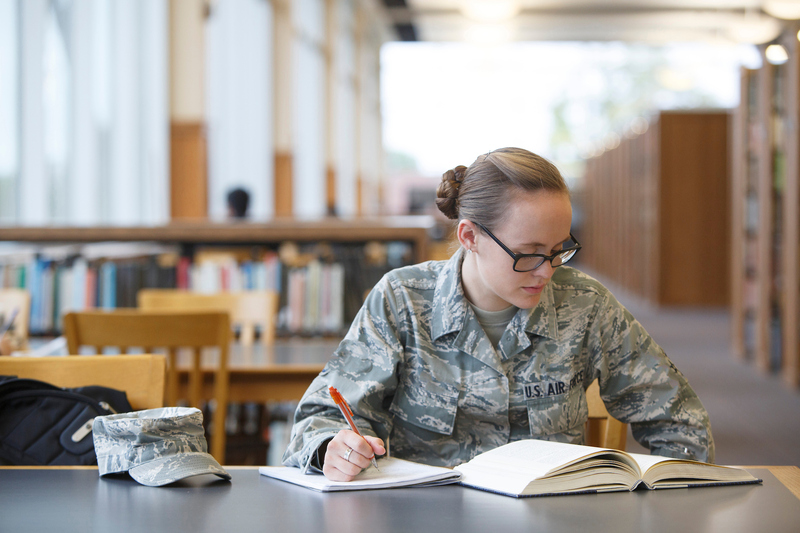 Click here for more library resources for military and veteran students! 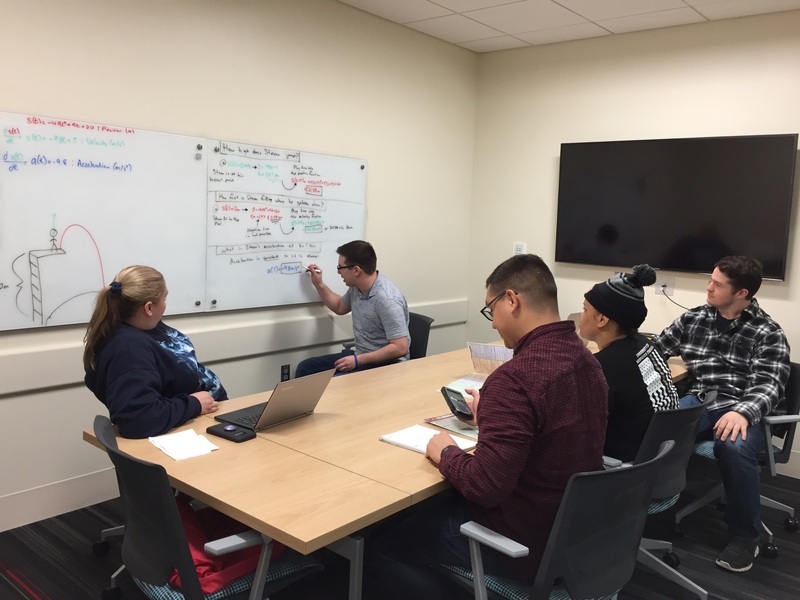 The Vet Success on Campus (VSOC) program aims to help student veterans and their qualified dependents succeed and thrive at UNO. VSOC does this through on-campus benefits assistance and counseling that leads to the completion of students’ education and preparing them to enter the labor market. VITAL is a collaboration between VA and higher education designed to help student Veterans transition from servicemember to student. Campus outreach social workers can help student Veterans with VA services, and act as students' advocates at school. Barb can assist with connecting veteran students to treatment, enrolling in VA Health Care services, and navigating the VA care system. 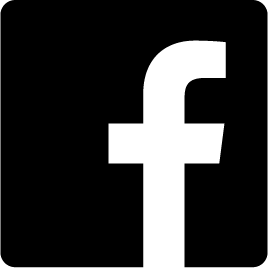 Matt's primary function is to process disability claims and other benefits claims through the VA. If you have questions about the disability claims process or are intersted in making adjustments to your claim, stop by. The Office of Military and Veteran services is committed to your academic success.